Suppose you invest $100 in a savings account that pays 10 percent interest per year. How much will you have in one year? You will have $110. This $110 is equal to your original principal of $100 plus $10 in interest that you earn. We say that $110 is the future value of $100 invested for one year at 10 percent, and we simply mean that $100 today is worth $110 in one year, given that 10 percent is the interest rate. In general, if you invest for one period at an interest rate of r your investment will grow to (1 + r) per dollar invested. In our example, r is 10 percent, so your investment grows to 1 + .10 = 1.1 dollars per dollar invested. You invested $100 in this case, so you ended up with $100 X 1.10 = $110. 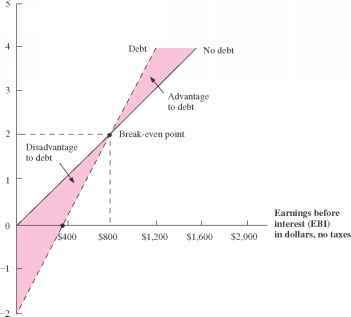 The process of accumulating interest on an investment over time to earn more interest. Interest earned on both the initial principal and the interest reinvested from prior periods.